The front lens protrudes far into the filter thread - a distance ring might be required to use some filters (esp. effect or closeup lenses, true for B+W +10 Close Up lenses for example). 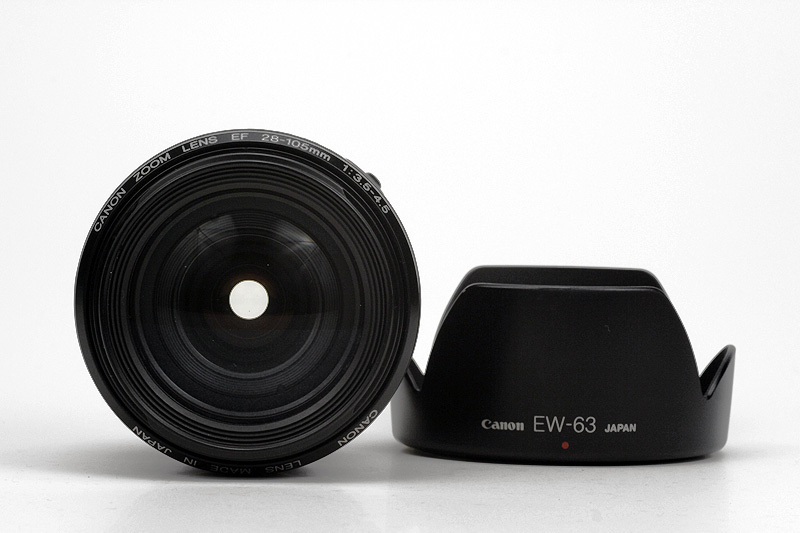 *An early version had 5, the later version had 7 aperture blades. The early version has a flower shaped symbol for Macro position printed on the barrel, where the later version just reads "Macro".